A very well written article that makes perfect sense. As a business we all strive to be at the top of the rankings, and being on google plus, can be a major player in helping achieve what we aim for. I am off now to sign up for google plus. I’ve got to be honest. I don’t spend near enough time on Google for my own personal accounts but I do for my clients. 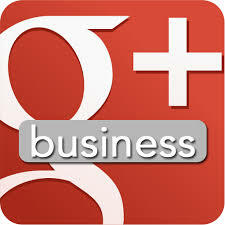 If you want great SEO and to show up in the search engines you need to get on G+. Even a few times per week will make a huge difference. 90% of my clients have found me through Google search!